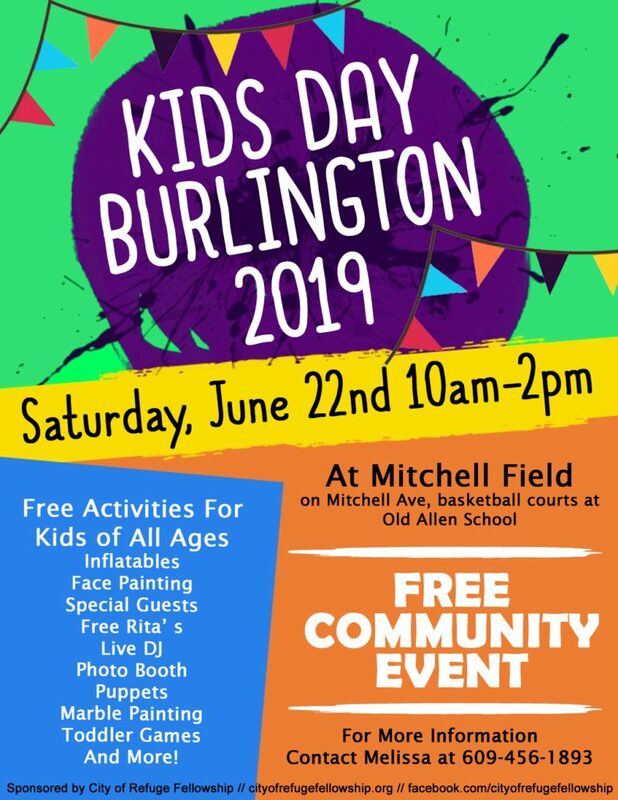 KIDS DAY BURLINGTON 2019 IS COMING! 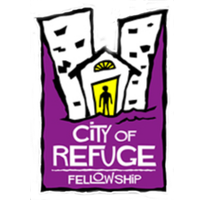 Do you want to make a difference in the life of local children and families? Can you volunteer for a few hours on June 22nd? Can you help spread the word on Facebook, and to your family, friends, neighbors and co-workers? 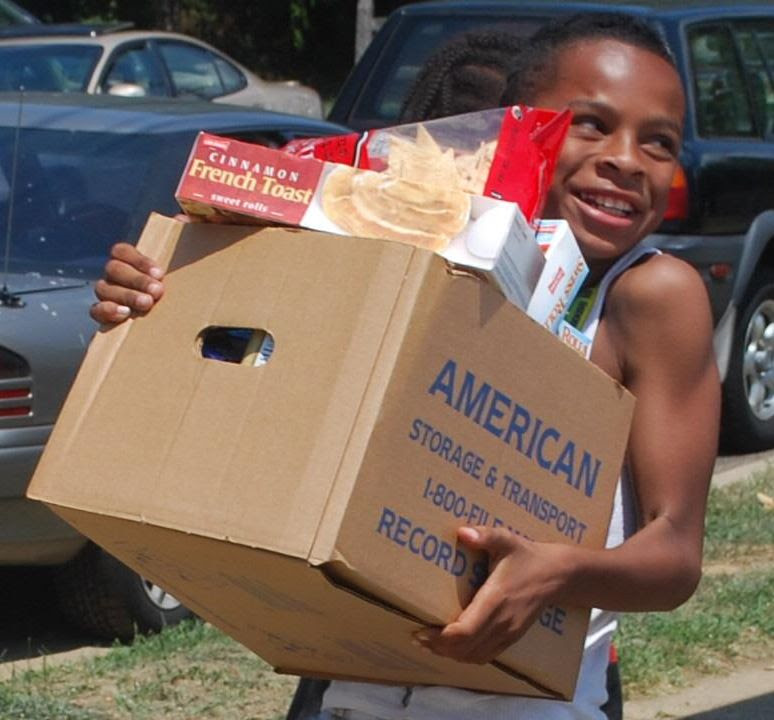 We want to make a difference in the lives of children in our community and that’s where you come in. 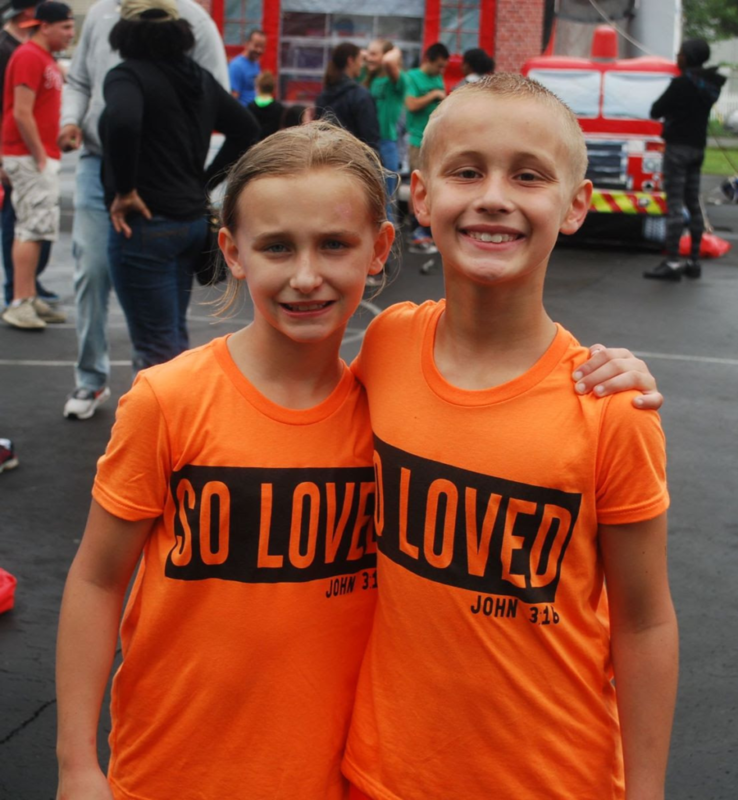 Last year over 12 churches and almost 100 community members were represented through volunteers and donations and we were able to serve over 350 kids! This year we are expanding even more with a pop-up grocery store, partnering with 1st Way Pregnancy Crisis Center, prayer tent, and more. Please help us spread the word on Facebook, and to your family, friends, neighbors and co-workers. 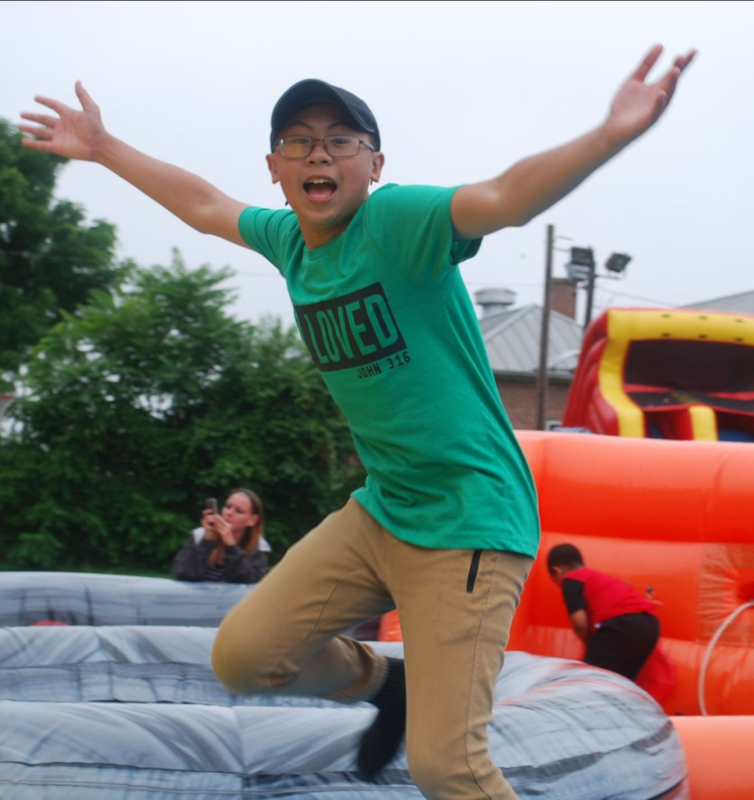 It takes almost 100 volunteers to make Kids Day a success so please check out the below resources to see how you can get involved and help connect others! 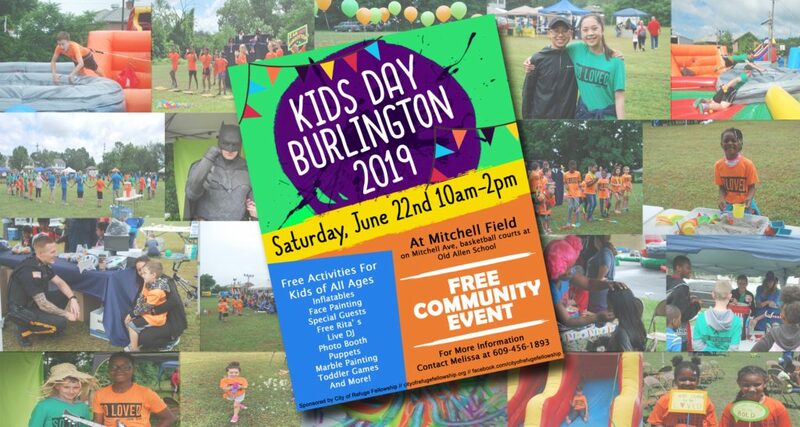 Please check out our new promo video at the link below to find out more information about the heart of Kids Day and what will be happening this year! Kids Day Shirts The shirts will cost $10 each. Adult volunteers will be wearing blue shirts and teen/kid volunteers will be wearing gray shirts. 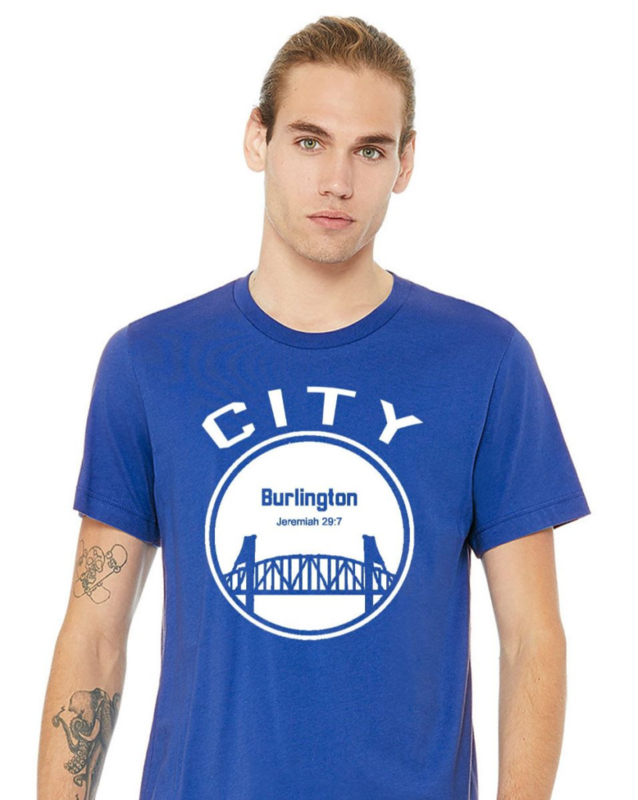 Youth and adult sizes are available. Follow the link below to see more images and to place an order. If you wish to make a donation towards Kids Day, you may do so at the link below. All donations are tax deductible and 100% will go towards the event. For more information, visit our events page on Facebook!